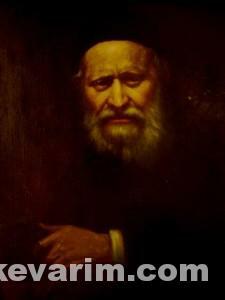 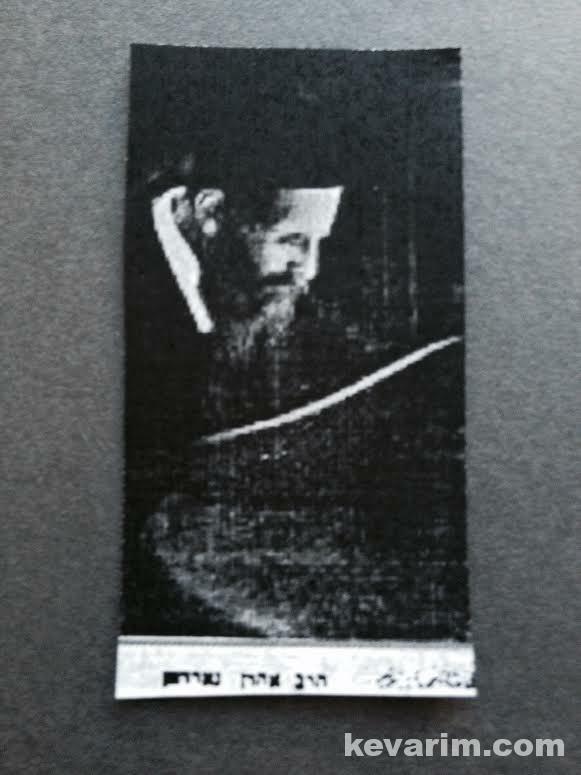 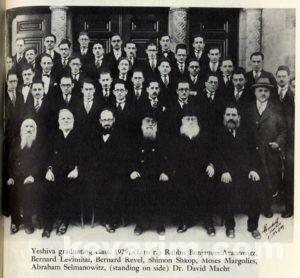 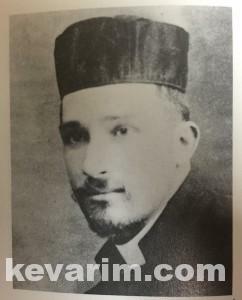 Rav Ashinski served as Rav in Syracuse, NY, Utica, NY, Detroit, MI, and Montreal, Canada before settling in Pittsburgh. 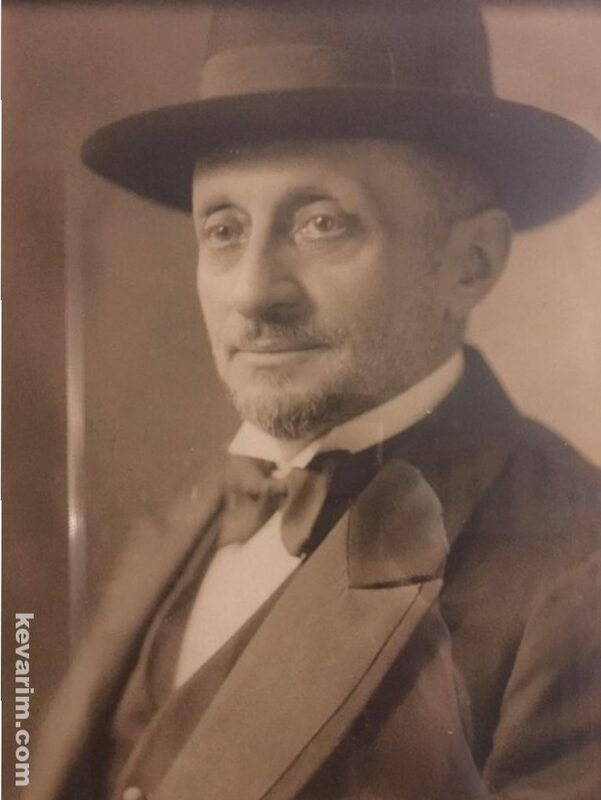 In 1922 he moved to Brooklyn, NY where he was appointed Moreh Dasrah of Congregation Beth Shalom (South Fifth Street and Marcy Avenue). 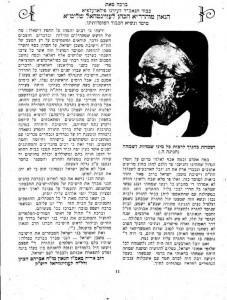 Over 5,000 people attended the Rav’s inaugural drasha (speech) among them many local politicians. 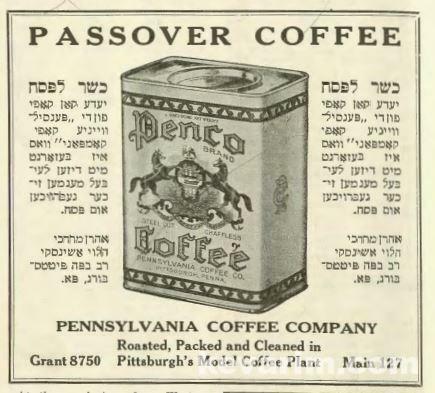 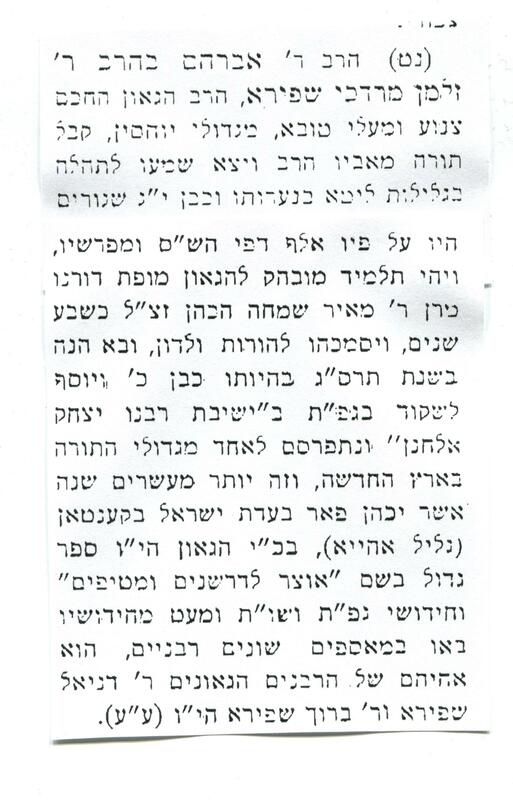 After a lengthily din torah with his former congregants in Pittsburgh, who tried to force the Rav to move back, Rav Ashinski resettled in Pittsburgh. 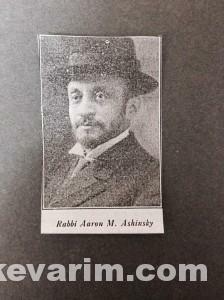 At the time of his passing the Rav was among the senior most Rabbonim in the United States. 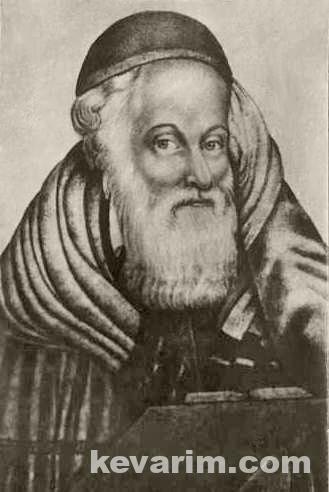 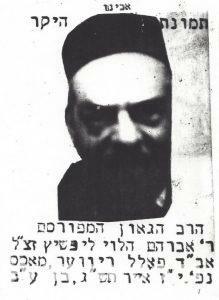 Rav Zarchi was born in Kovno studied in Volozhin, both before and after his marriage. 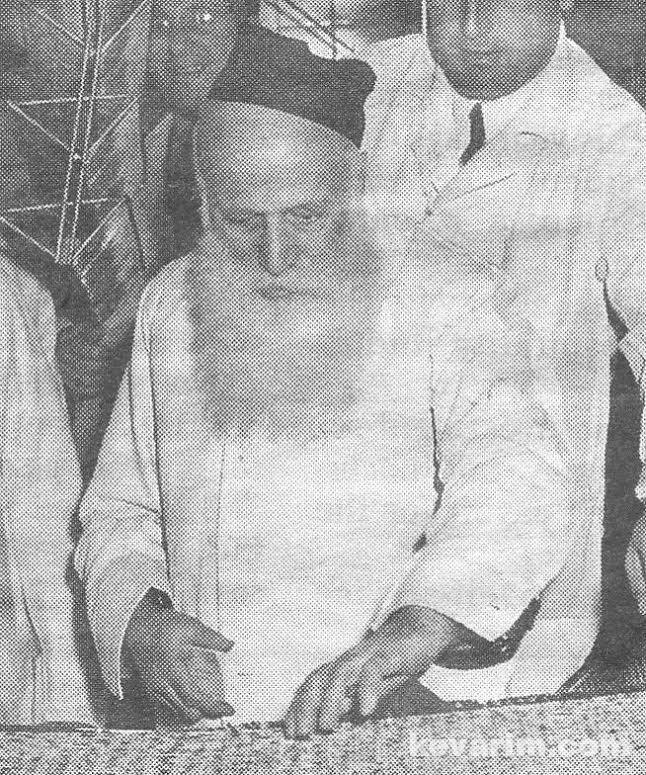 The Rav was ordained by Rav Yitzchok Elchonon Spector, Rav Yitzchok Meir of Slobodka, and Rav Chaim Segal of Yanova. 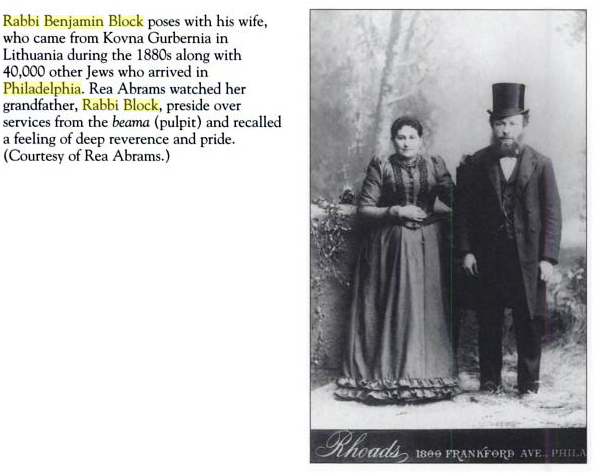 In 1891, he settled in Brownsville, Brooklyn and soon after Des Moines, IA. During his years in Iowa the Rav became a founding member of the Agudath Harabonim and was extremely influential in guiding its policies. 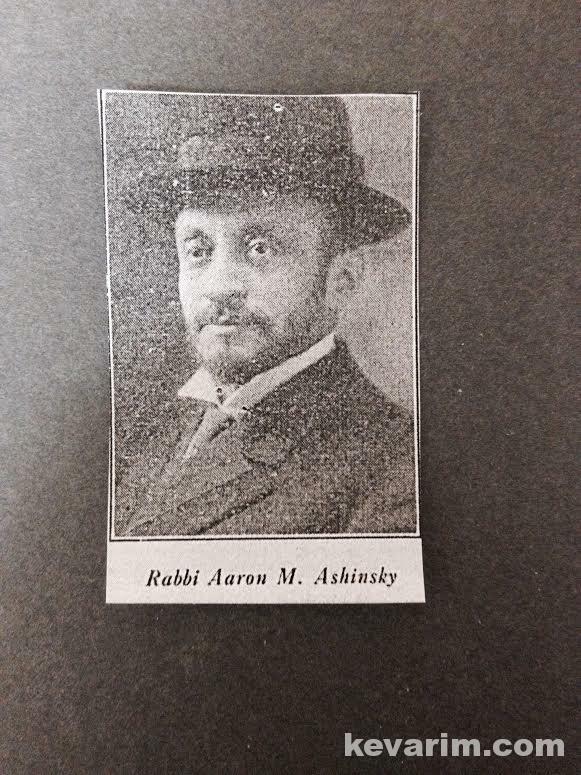 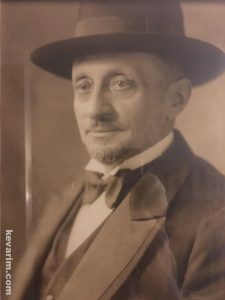 In 1903, he was appointed Chief Rabbi of Louisville, where he had oversight authority of the cities, synagogues, kashrus, and school systems. 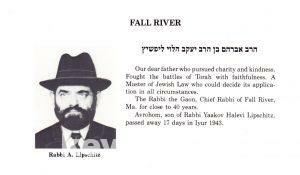 Sadly, the Rav passed away childless at the age of 68. 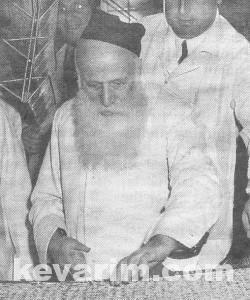 In 1946, the Nachalat Zarchi settlement in Eretz Yisroel was established in his memory. 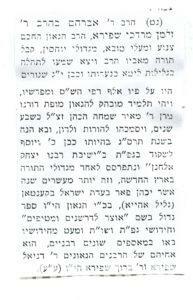 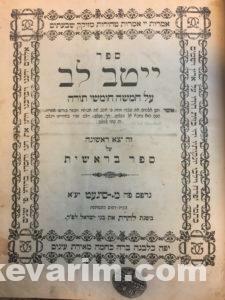 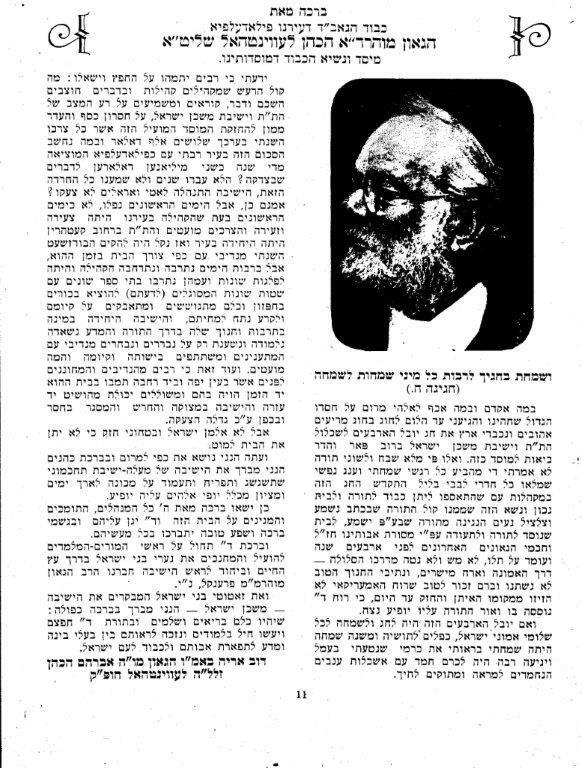 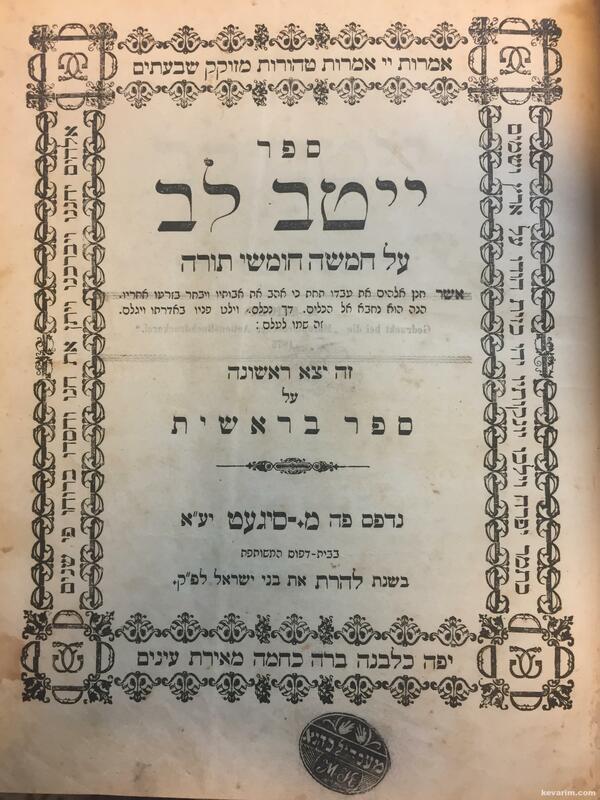 While the Rav did not print any seforim, many of his original torah thoughts appeared in the well known HaMeasif magazine. 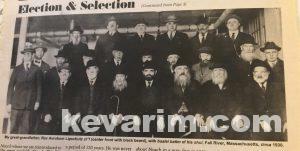 Rav Lipschitz a member of the Agudath Harabonim served as Chief Rabbi in Fall River for close to 40 years. 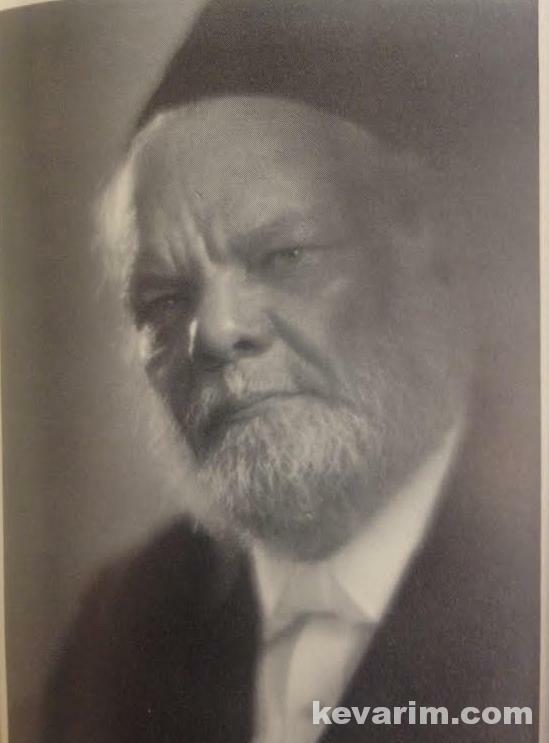 Rav Lipschitz a member of the Agudath Harabonim rabbinated in Lynn, Massachusetts for many years. 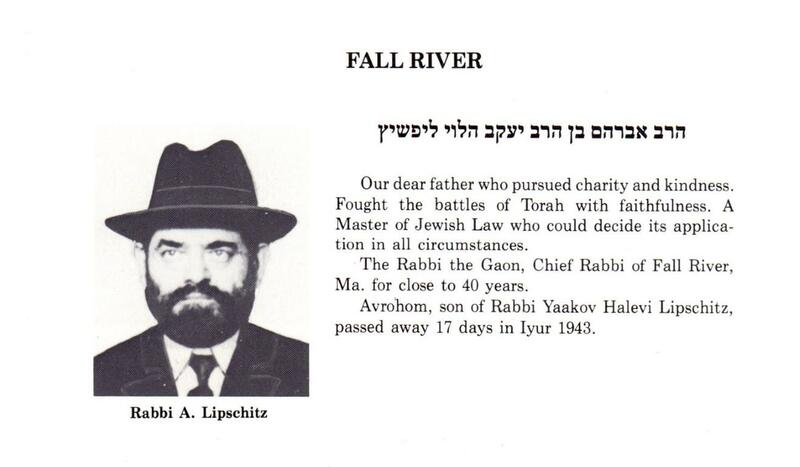 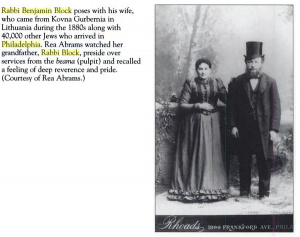 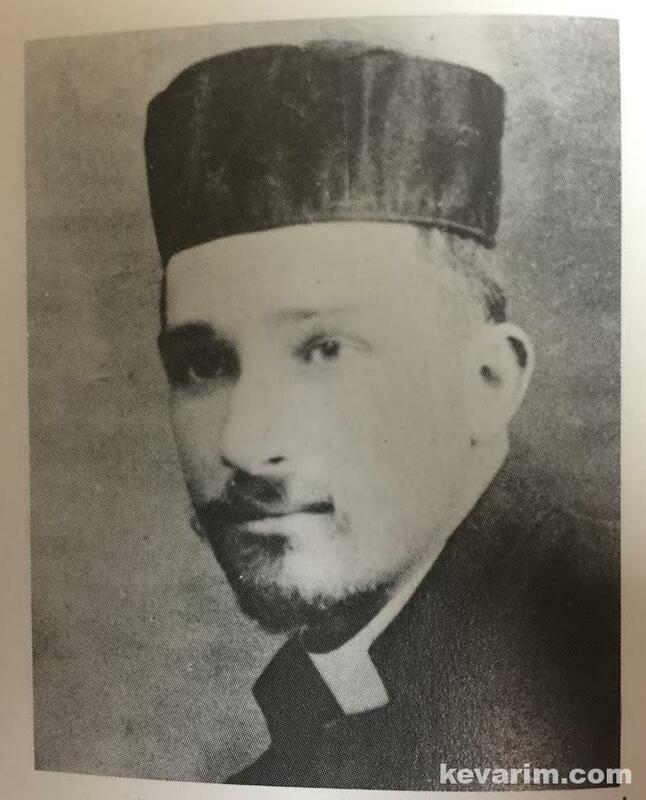 He eventually succeeded his father as Chief Rabbi of Fall River. 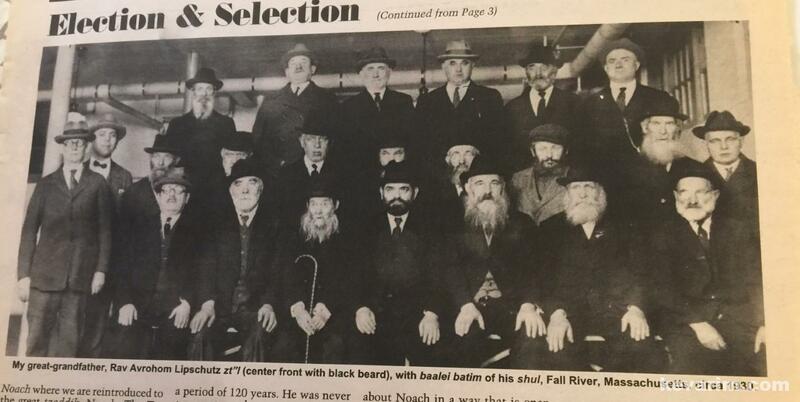 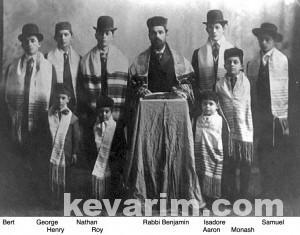 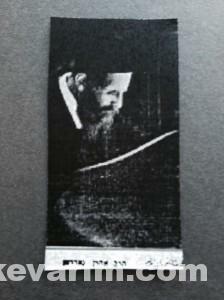 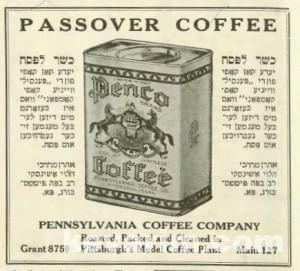 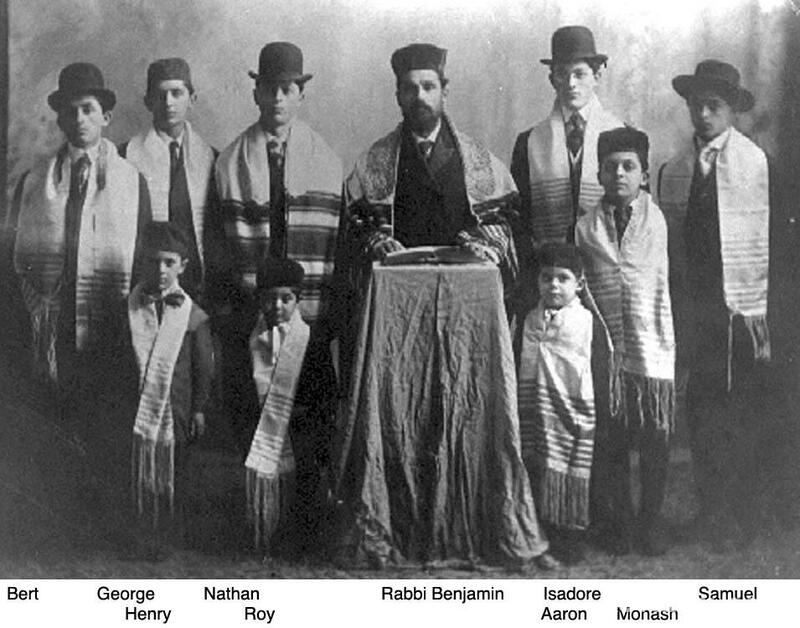 The Rav was in Haverhill until 1926, thereafter he was installed as the Chief Rabbi of Akron, Ohio. 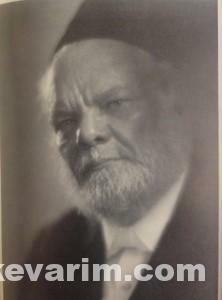 Rav Silver was a founding member of the Agudath Harabonim.